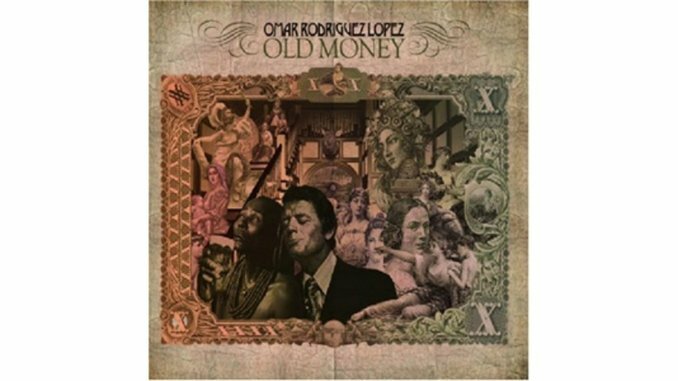 As a side project for an already cultish band, Omar Rodriguez-Lopez’s Old Money is destined to achieve instant bro-you-gotta-hear-this status for some and glance harmlessly off of most. Though the Mars Volta guitarist drops in ambient marimba (“Private Fortunes”), sludge-dub drums (“How To Bill the Bilderberg Group”), free sax/synth squonk (“Trilateral Commission as Dinner Guests”) and the occasional keyboard solo (“Family War Funding (Love Those Rothchilds)”), Old Money is basically an album of guitar jams. Coiled with elliptical melodies, vintage David Gilmour reverb and dense layering, Old Money also has its share of drum-less bedroom sessions (“1921”). The tongue-in-cheek song titles—see: “I Like the Rockefellers’ First Two Records, But After That...”—keep the sensibility au courant, despite the historical references. It’s not necessarily an obvious headphone album, but—perhaps due to the lack of vocals—there’s a vast space in which to get lost, found and lost all over again.